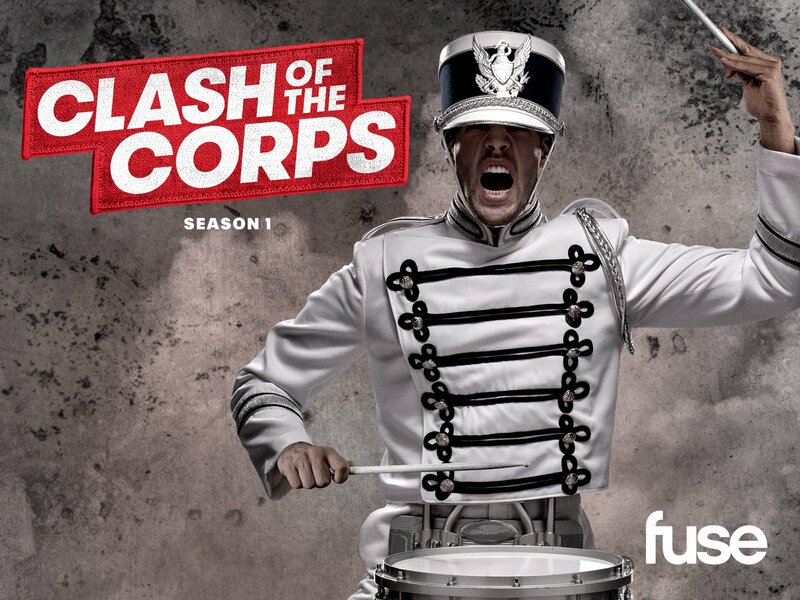 Executive Producer Dwayne Johnson brings you his exciting new show: Clash of the Corps, which dives into the ultra competitive world of drum corps. Watch as the Cadets and Blue Devils battle for the world championship. Who will win? Let the clash begin!